NEW YORK -- Williamsburg long ago lost its reputation as a low-rent hipster haven free from big chain stores. 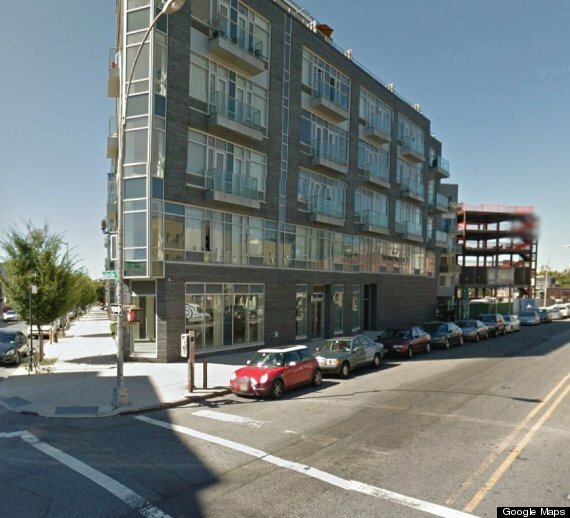 But until just last week, the North Brooklyn neighborhood didn't have a Starbucks. Without a big national coffee chain dominating the neighborhood, Williamsburg became home to dozens of little coffee spots, each with its own quirks and fans. In fact, there are five local coffee shops within a three-block radius of the neighborhood’s sparkling new Starbucks. None of those shops' owners or customers seemed all that surprised about Starbucks moving in -- but they weren't exactly thrilled, either. 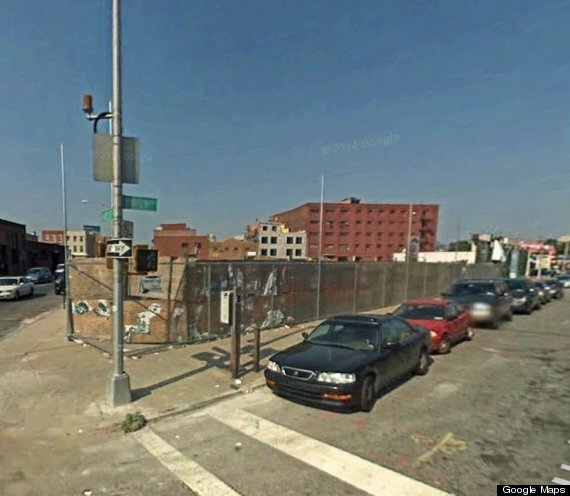 In 2007, the location of the new Williamsburg Starbucks was just a hole in the ground. At The West, a coffee shop less than a stone’s throw from the new Starbucks, owner Esther Bell said the neighborhood’s landlords need to be more sympathetic to the needs of small businesses. “Having exorbitant rents means bigger corporations will come in because they can afford to pay that much,” said Bell, who is in her 40s and said she has lived in Williamsburg since the mid-1990s, when “crack whores” and “bars that openly sold coke” were a neighborhood fixture. The West, a local cafe that has cold-pressed iced coffee and local kombucha on tap. Twenty years ago, Williamsburg was a different place. The neighborhood was made up of a handful of ethnic and religious communities, along with pioneering artists and artisans attracted to the neighborhood by its relatively low rents. But as crime fell (by about 70 percent between 1993 and 2013) and wealthier tenants from other boroughs moved to the neighborhood, drawn by its large apartments, robust nightlife and proximity to Manhattan, rents began to rise. Williamsburg now boasts the most expensive rents per square foot of any neighborhood in Brooklyn, according to Jonathan Tager, managing director of MNS Real Estate. “As the neighborhood started to flourish, people started to flock there, and then businesses started to flock there,” said Alan Solman, who co-owned King’s Pharmacy in Williamsburg for nearly 13 years before the business closed earlier this month because of rising rents. Williamsburg’s newer residents, many of whom are older and have families, often just want what’s easiest, said Teresa Lopes, 29, a manager at Gimme Coffee, a cafe located two blocks from the new Starbucks. Gimme Coffee is part of a small New York chain that prides itself on its relationships with coffee farmers. “For the people moving into these new condos, it’s all about convenience,” Lopes said while pouring an espresso for a tattooed customer. For the old Williamsburg, choosing Starbucks over the local coffee shops nearby would be heresy. For the new Williamsburg, maybe not so much. Although Starbucks just arrived in Williamsburg last Monday, the coffee giant has been in Brooklyn for nearly 20 years: It opened its first store in Brooklyn on Montague Street in 1995. It’s also had a location in Greenpoint, which is next door to Williamsburg, since 2007. Other major corporations like Dunkin Donuts, Subway, CVS Pharmacy, Duane Reade, American Apparel and Urban Outfitters already have branches in the neighborhood. So what took Starbucks so long? Company spokeswoman Haley Drage would only say it “seemed like an appropriate time” to open a location in the area. The Starbucks is located on the ground floor of a new luxury apartment building, where two-bedroom apartments are listed at $4350 a month.